Hi readers, it’s that time of year again when Tina and myself have lots of fun going through our reviews of the past year and choose our favourites to share with you! And, wow, there are so many it is difficult to narrow them down! This is the end of our second full year and we cannot thank you all enough for following us and sharing our posts. We have made so many friends, be they authors, bloggers, agents, publishers and more, it has been overwhelming. 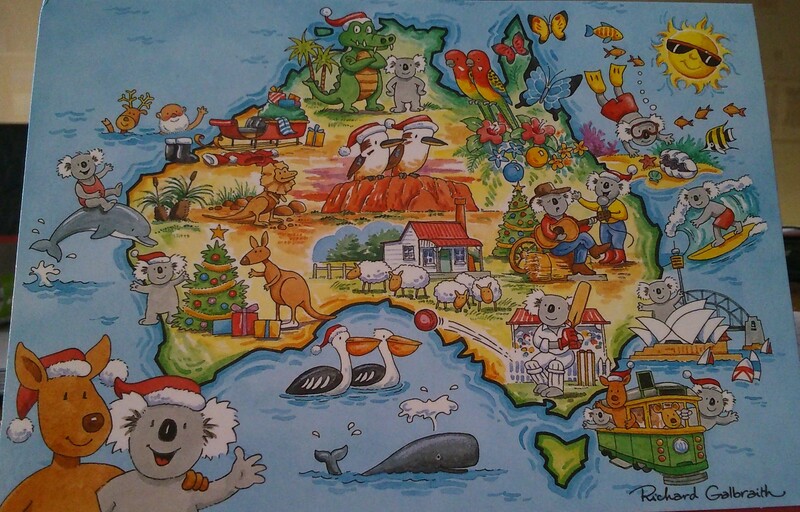 We have received our first Christmas card from Australia (pictured), which was an absolute pleasure to receive. It’s amazing to see the sun and summer holiday reminders when the usual card for us is full of snow, log fires and dark evenings. We hope that you have had a great year and are looking forward to the festive season. We are looking forward to sharing it with you. And I hope that you enjoy us sharing our favourite reads. Tina’s Top Reads will also be coming your way very soon. And here are mine! Please click on the titles for my full review and much more info! 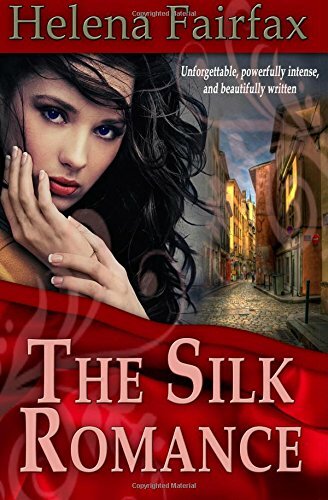 Books of this genre and some contemporary rom-coms have been a big hit for me this year, and Helena Fairfax’s The Silk Romance was an absolute pleasure to read. It was written so beautifully, powerfully and thoughtfully, and certainly a read you will not forget! It is a Cinderella-type story that is highly intense and completely grips the reader. I have also likened it to some high-profile romance movies in my review as some aspects are similar and captivating! 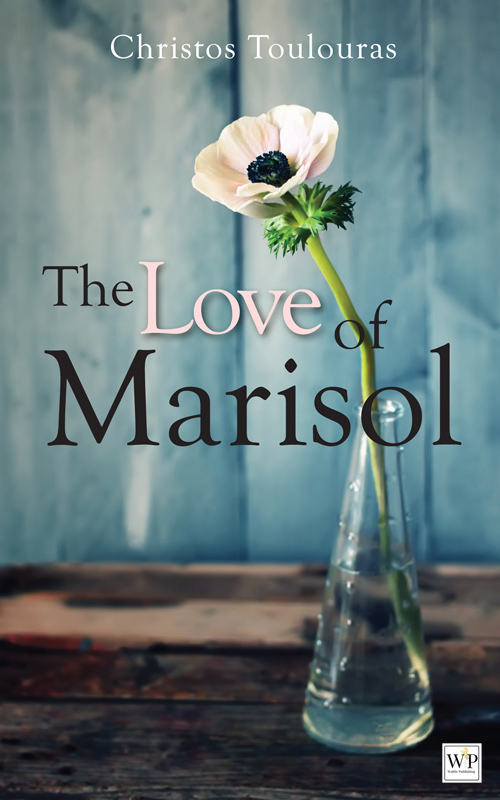 The Love of Marisol by Christos Toulouras is a short story of love and loss, but with the possibility of finding new love after. It is, again, very powerful and emotive, beginning as quite a dark and realistic read (although fiction). Taking only around an hour to read, it was one of my favourite reading hours of the year! As well as the serious side of romance, it is always uplifting and refreshing to read some fun reads, even though they still hold a serious undertone. The book that enlightened me in this manner is C.J. Pinard’s Boots Beneath My Bed (Miranda’s Story) (Duty & Desire #3). It is my favourite book of the Duty & Desire series. It is a light-hearted, fun and cheeky read. And I love how C.J. Pinard follows both Miranda’s career, as well as her romances, and at the same time the reader sees a different side to the friendship that Miranda has with Cara. 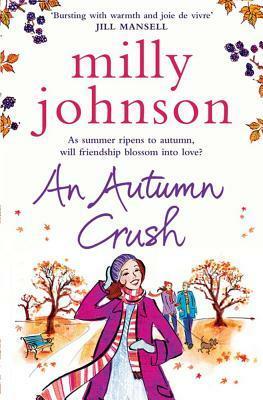 Wanting to read a seasonal book at the time, I thoroughly enjoyed An Autumn Crush by Milly Johnson. It was a Bridget Jones style read, with plenty of humour and a real feel-good and refreshing feel that really captured the time of year. And with some sombre storylines for some characters it has an awful lot going on, but is still relaxing and fun to read. 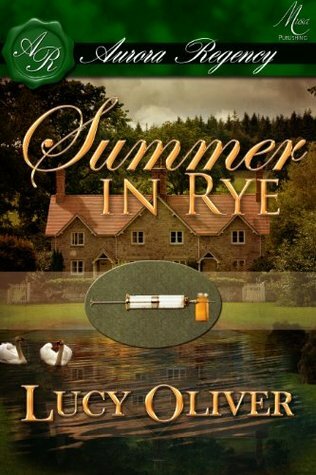 Lucy Oliver’s novella Summer in Rye is an incredibly intense short story, with power and the ability to grip the reader. Following a new governess to children that have been badly affected by smallpox, and a master that is tyrannical, Eva only has one choice: to turn to the master’s brother, who was once engaged to her. Passion reignites between these two, but after he lied before, can Eva really accept him back? 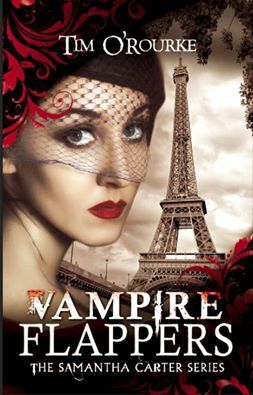 To top off my favourite paranormal reads is Tim O’Rourke’s Vampire Flappers (Samantha Carter #1.5). Last year the first of the series, Vampire Seeker, was one of my favourites, and again this series has really thrilled me. It has everything from vamps, shifters, action/adventure and time travel! The romance and passion is also very intense, making for a very HOT read! 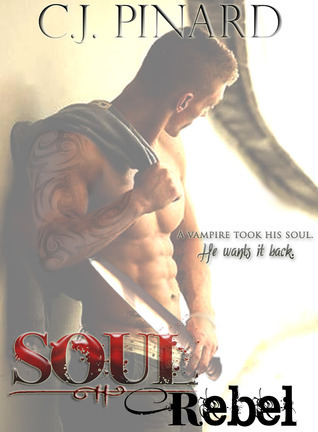 This is a series not to be missed, and I cannot wait to review Vampire Watchmen (Samantha Carter #2) in the new year! I am also hoping to review another short A True Alpha Christmas over the coming days before the big day. And, in the new year Alisa Woods will be releasing her Dark Alpha short story series! Now, for my second entry of author C.J. Pinard we have Soul Rebel. This is my favourite novel of C.J.’s. With plenty of action, suspense and romance it really does have it all. The characters and storyline are brilliant. Nolan loses his soul during a kiss with a female succubus in a nightclub and he only has 7 days to claim his soul back! Time constraints cause the tension and really make the pace quick. Plus there are many surprises which make it an exciting read. 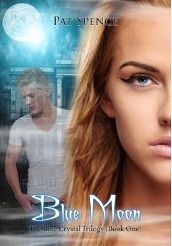 Recommended for the younger adult (15yrs+) Blue Moon (The Blue Crystal trilogy #1) by Pat Spence is an enchanting and fairytale-like read with supernatural mystery and horror. It is highly recommended to fans of the Twilight saga, but without the vamps. 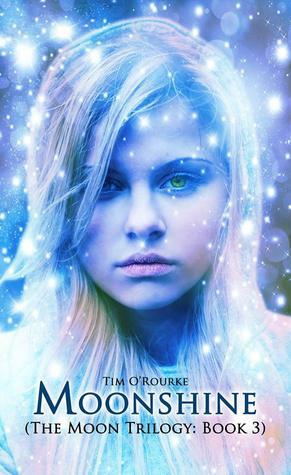 It follows the idea of eternal youth, ancient links and an attraction between Emily (17) and the handsome Theo. It is highly emotive, with a great eerie atmosphere as the reader gets sucked in to the mystery. Blue Moon is a fantastic beginning to this trilogy. Cold Call by Colin Llewelyn Chapman, was an instant like for me. After being likened to author Martina Cole, Luther (BBC tv series) and with a pinch of Fifty Shades, Cold Call proved to be a gritty, well-planned read that follows both the suspect and the police with their investigation into the deaths of several women from seedy backgrounds. This is another read with surprises along the way that will keep you gripped until the end. 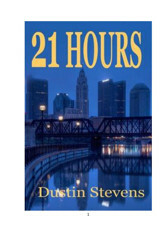 Dustin Stevens’ 21 Hours is full of action and suspense as an uncle and ex-con is attempting to save his two year old niece after she has been kidnapped. Being an ex-con he is not entirely trusted by the authorities, but he is so desperate that he will do anything! I have likened it to some action movies, such as Lethal Weapon, Commando, Ransom and Con Air as there are some elements of these in the book and especially in they way it left me feeling after I had read it. It is also another read that is quick-paced, partly due to the time that it is believed that the young girl has left! C.L. Scholey’s Candy Cain is a short 55 page read that is festive, hot and full of suspense. After being snowed in during a blizzard and left on a desolate road, with only the stranger that she dislikes after briefly bumping into him earlier, the only way they can keep warm is by body heat! Hmm, I wonder where this will lead and what the outcome will be for them? There are also heart-warming moments and an underlying storyline about helping those in need. 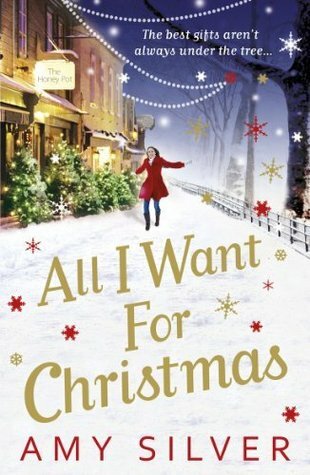 And finally, a full-length story with a Christmas build-up, new friendships and a new romance in Amy Silver’s All I Want for Christmas. Beginning from the fourteenth of December, the story is written with each chapter being a new day in the lead up to the big day, when there are plans at The Honey Pot café for people of the neighbourhood to meet for a party of food and friendship for the lonely. I have read many more great reads that I cannot possibly add due to the amount I have here. Crossing many genres, I always hope that there are reads in here to suit many, and I feel that there is a great mix of both published and indie authors. I hope that you enjoy our posts and would like to thank each and everyone of you for following and supporting us. I sincerely wish you a Merry Christmas and an absolutely brilliant New Year!